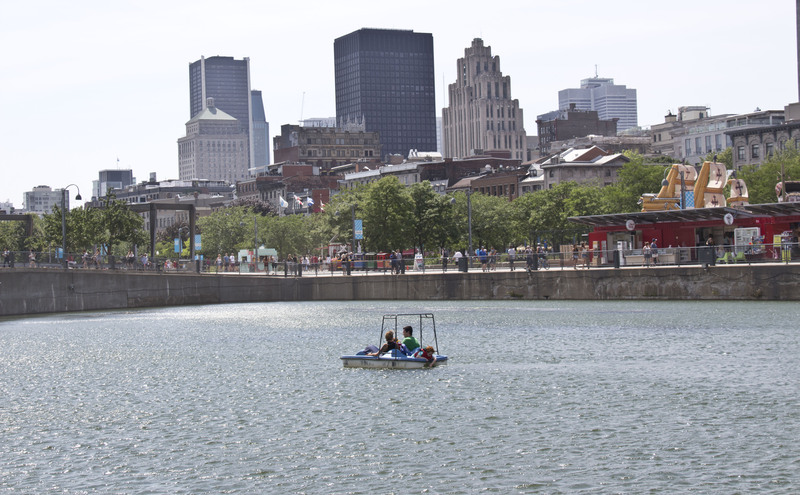 This body of water is located in front of Terrasses Bonsecours and surrounds the Montreal Observation Wheel. 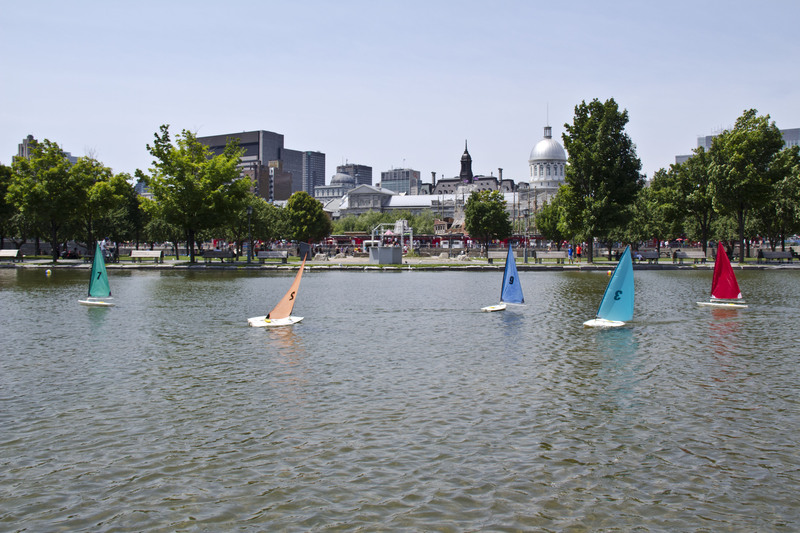 In the summer, you can rent pedal boats and remote-controlled sailboats. 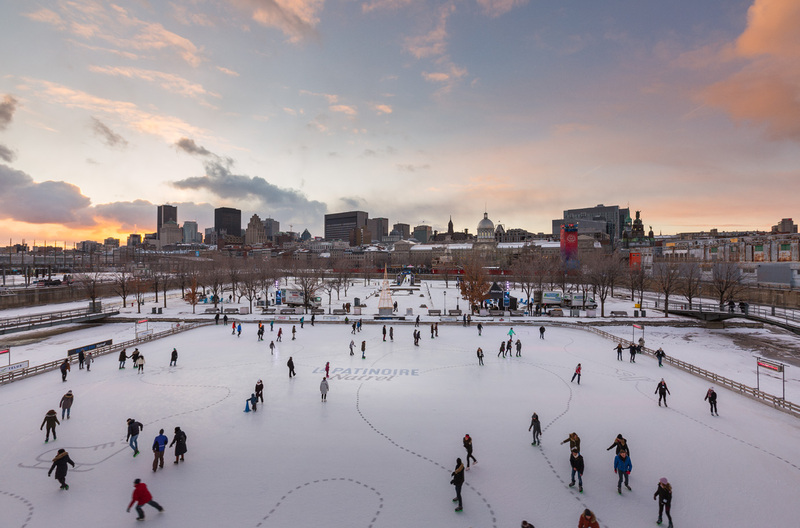 You can also fly over it thanks to MTL Zipline. 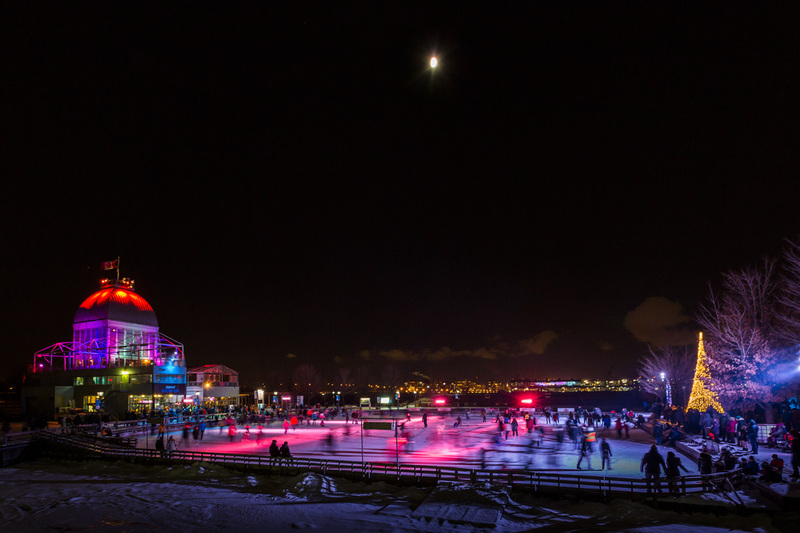 In the winter, it is transformed into one of the most popular skating rink in Montreal: the Natrel rink.